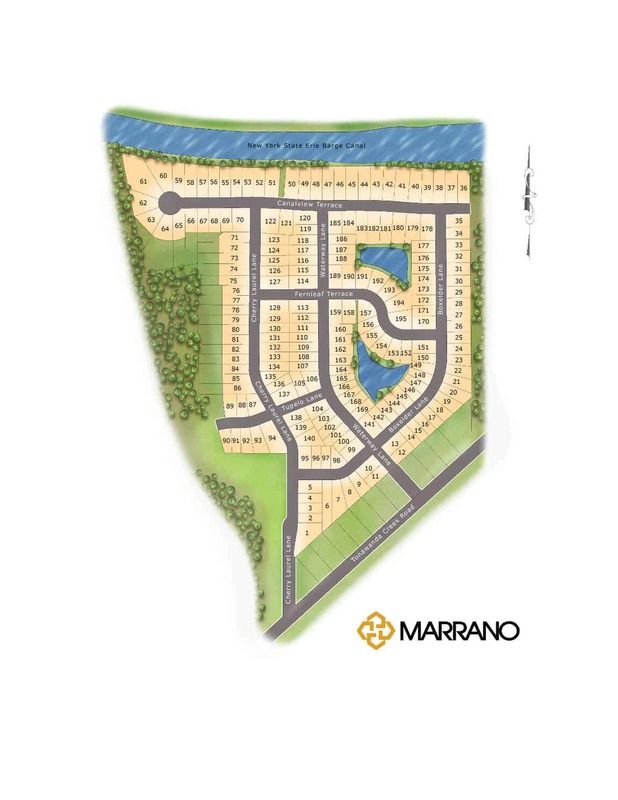 Click the button below to Design your New Marrano Home. 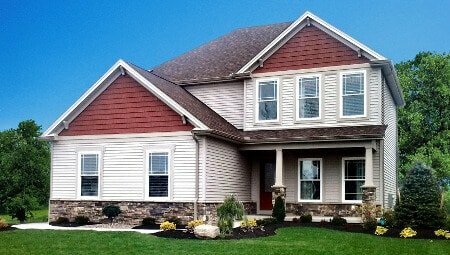 Choose options, select colors, see your kitchen, etc. 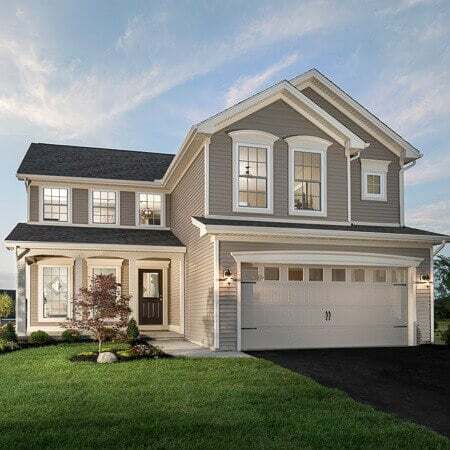 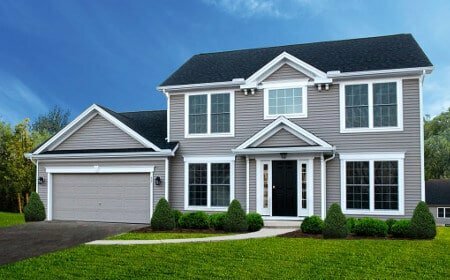 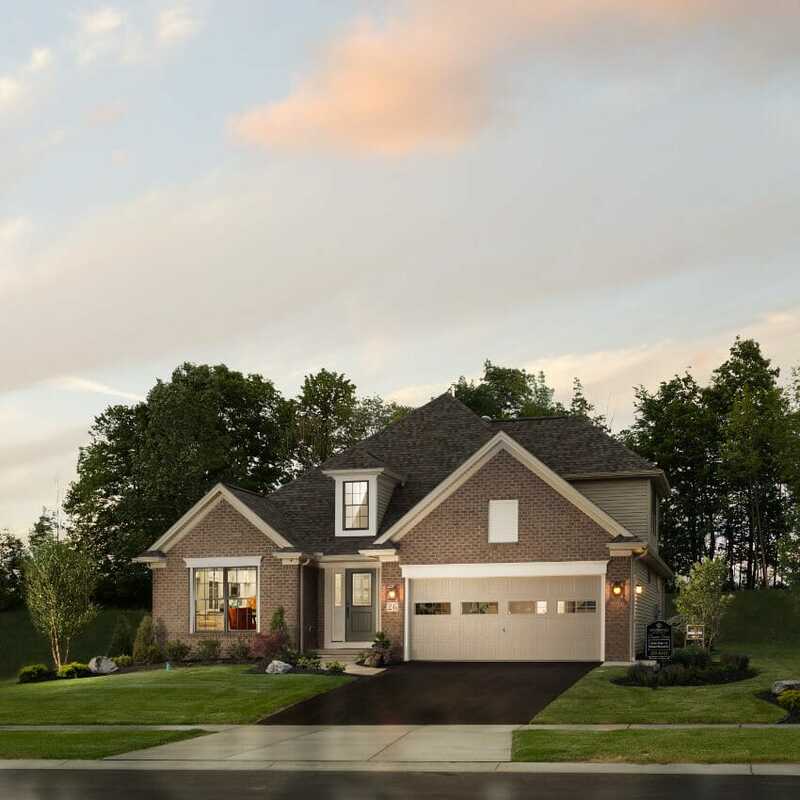 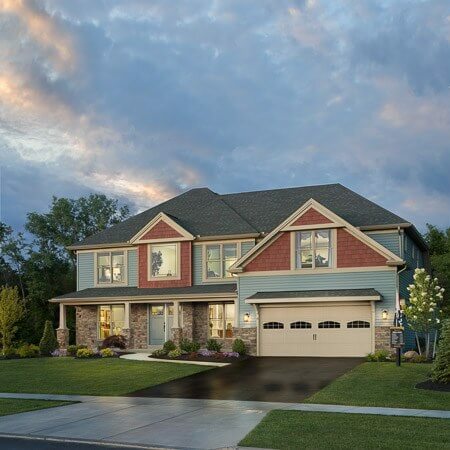 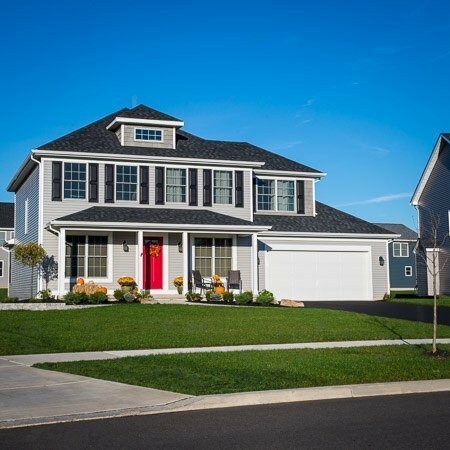 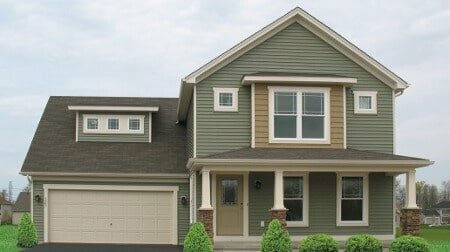 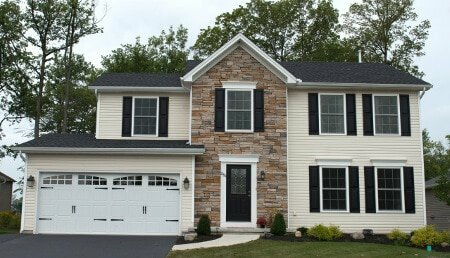 Marrano Homes is pleased to introduce a unique opportunity to build in the newest home community in Amherst, destined to be among the most sought-after neighborhoods in town. 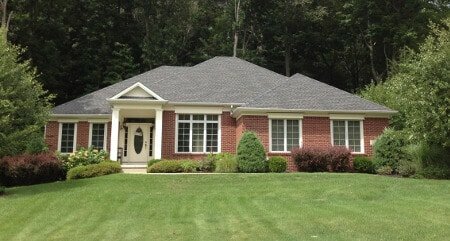 An exceptional, country-like setting surrounded by greenery. 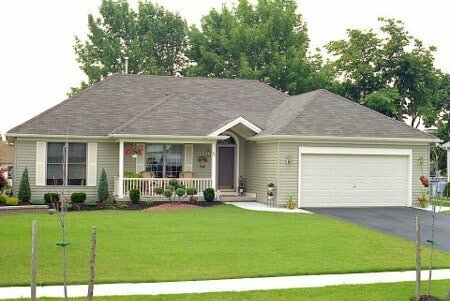 An outstanding location off Tonawanda Creek Rd., near Niagara Falls Blvd. 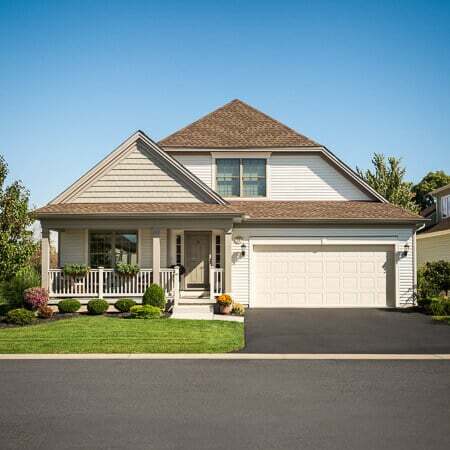 Close to conveniences including shopping, restaurants and shopping. 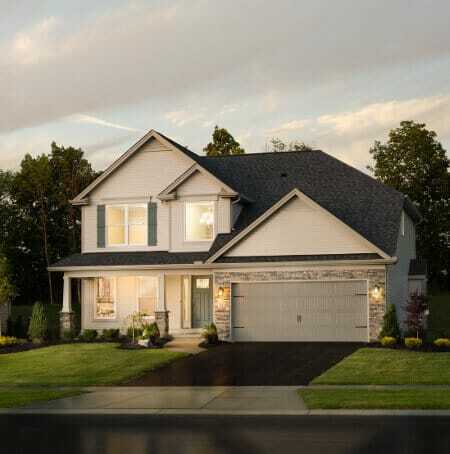 Located mid-way between Buffalo and Niagara Falls. 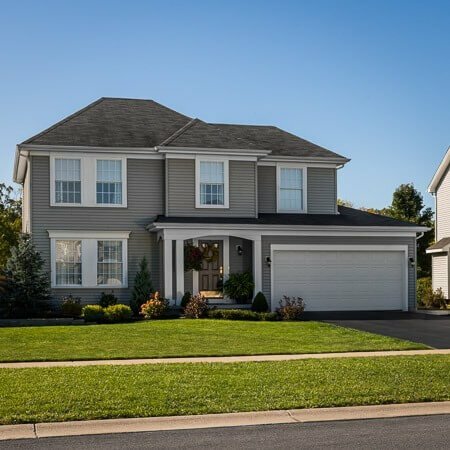 Within the highly-rated Sweet Home School District, featuring the lowest school taxes in the area. 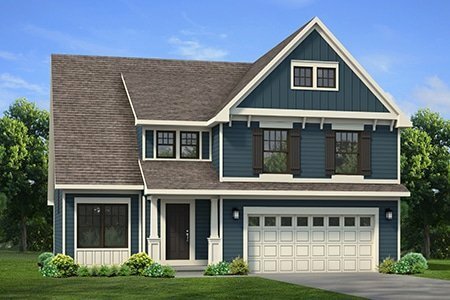 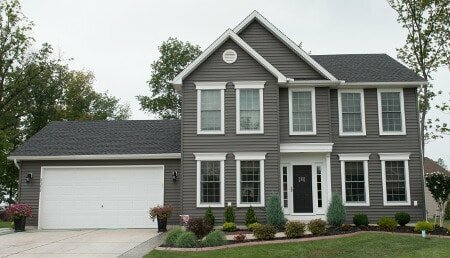 Learn all about Evergreen Landing at our new Amherst model. 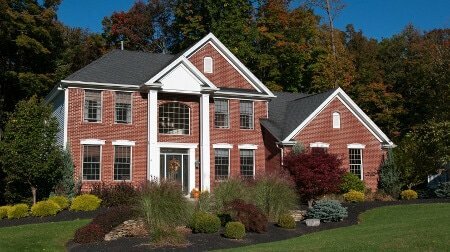 Traditional design with contemporary flair.